It’s the second quarter of the year and after having a hectic first quarter…things are finally falling into place. That being said, I now have time set aside to help passionate students learn about marketing and what we do at LOOKLIVELUXE! So I’m accepting new interns for marketing/pr, sales in the Orlando area and virtually! Must be self-motivated, possess a passion for beauty, fashion, lifestyle brands and events! Basically, all things LUXE! ***Virtual intern positions are also available!! For more details of our internship visit Internships.com. Interested? Email your resume to us at info@lookliveluxe.com now! P.S. Who’s seen Nancy Meyer’s film The Intern with Anne Hathaway and Robert De Niro? 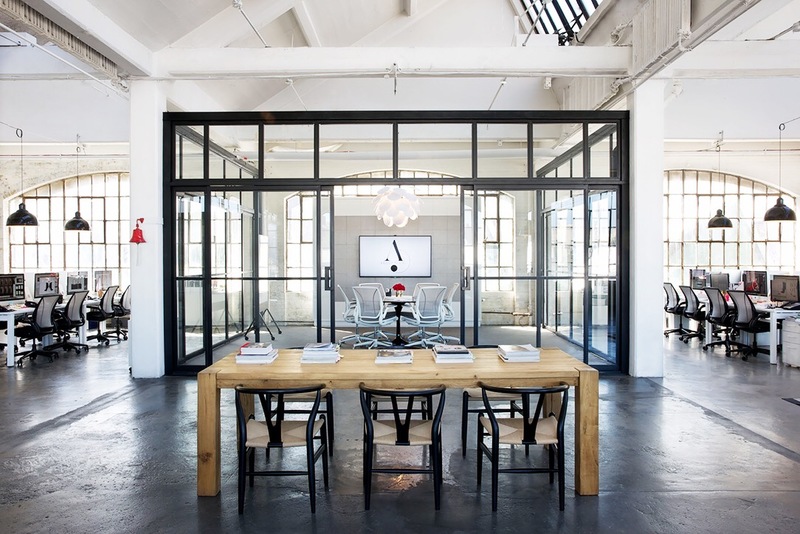 Yeah, this is the set (office) of their online fashion agency and we are crushing on it. Our future…we can see it!